Only 2 left - order now! The Syncra Silent is new range of energy efficient pumps that is absolutely silent. Don`t be fooled - these pumps are powerful and versatile. Ideal for fresh and salt water aquariums, protein skimmers, indoor fountains, water-cooling and all submersible and in-line applications which require high performance and total silence. Thanks to Sicce’s 35 years of experience, Syncra Silent are equipped with a synchronous motor and an advanced rotor which makes the pumps 100% silent. Using this pump to feed my calcium reactor. Works perfectly! 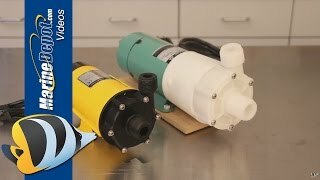 Just got this pump for my nano sump return pump. Very nice and compact, runs quietly, and had no problem what so ever dealing with a 4" head with a robust flow rate. Don't hesitate to try this pump. Great pump. 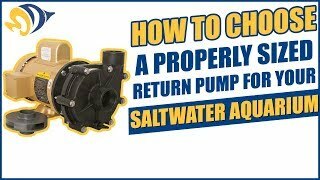 Replaced another return pump. This one is VERY quiet.